Have you ever caught yourself staring out of a window wishing you could fly? Flock can help you get there. Now, thanks to drone video, any pilot can see the world from above, but it’s time to take it one step further. It’s time to share the feeling of flight on a large scale. How? 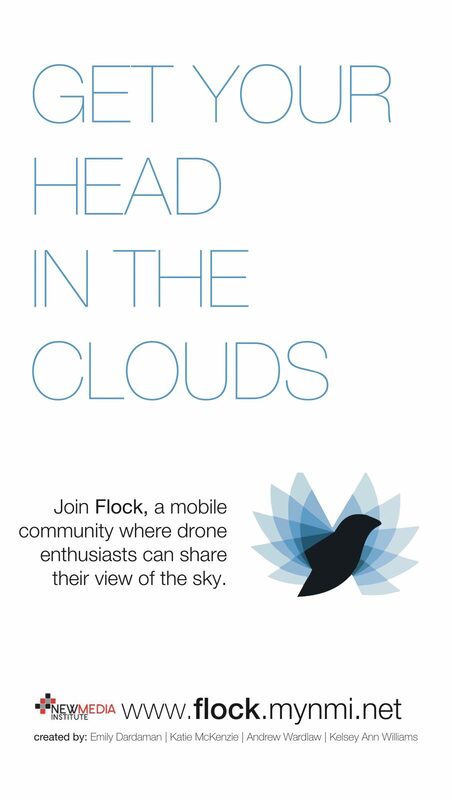 Flock is a mobile community where you can join immersive, 360-degree flight experiences at the touch of a button. You don’t need a drone. But if you have one, we’ll help you share your view with the world.